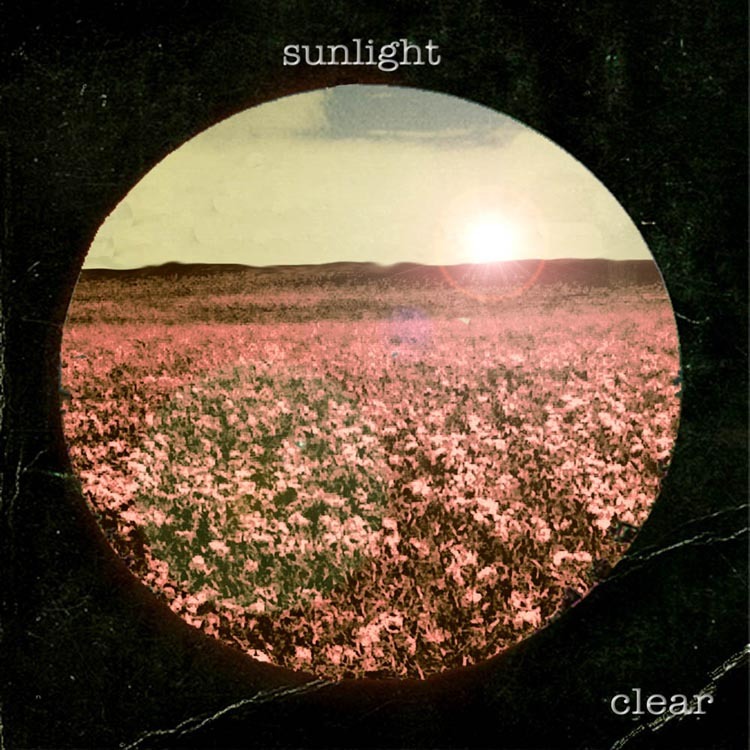 Well, it seems that all that needs to be said about “Sunlight”, the debut single from Sheffield indie-pop quintet, Clear has already been said by Bella Union‘s Simon Raymonde, and BBC’s Gary Crowley, and Tom Robinson. There you have it. “Sunlight” is an absolutely gorgeous and timeless number that is indeed reminiscent of Radiohead’s “Let Down” while exuding golden-hues from the hits of the late 60s and early 70s, with a similar appeal and style to that of Badly Drawn Boy. Acoustic guitars, jazz inflected drumming, rich piano chords, and hushed vocals all sound to create this sweet little tune. Per the press release, “Perhaps it’s no surprise the Sheffield quintet Clear are wowing so many people: they’re very closely connected to Richard Hawley, and Clear’s members variously record, gig or produce with him. Hawley’s producer dragged Clear into the studio when he heard how good their songs were”. A stunning, timeless debut single. Keep your eyes and ears peeled for Clear. The single will be released on End of the Trial Records soon.